Risk: We all live with it, but what can we do about it? 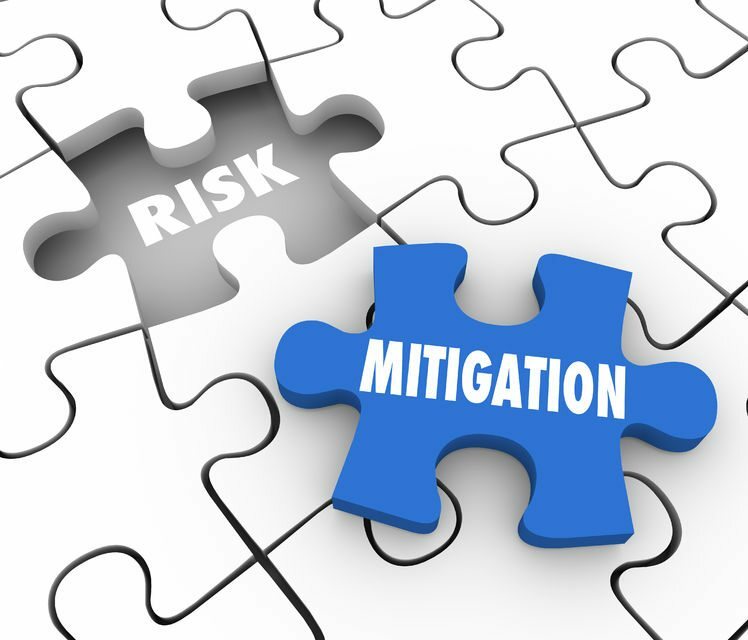 Risk: We all live with it, but what can we do about it? Everyday we all are at risk, risk of being sued or at risk of having a judgement against us that could cause severe financial harm. Every time we jump into our car and head out on the roads, we are at risk of causing an accident and being held responsible for the damages we cause. We can be held responsible for the bodily injury and/or property damage we cause to others. Here are the classic 4 ways we can manage risk. 1. Avoidance: We can completely attempt to avoid risk. For instance in the example above, we may choose not to own a car and ride the bus. If we do this, the risk of getting into an auto accident has been avoided. 2. Reduce: We can reduce the risk. In this case, perhaps we still own the car but we choose only to drive occasionally or at certain times of day. We could also choose to perhaps buy a newer model vehicle that has alert systems in place that might help reduce the chances of being involved in an auto accident. 3. Accept or Retain: In this scenario, we are aware of the risk and choose to do nothing about it and simply retain it upon ourselves. We don’t attempt to avoid or reduce the risk and we take more of a “I will cross that bridge when I come to it” mentality. 4. Transfer: As the word suggest, in this scenario, we transfer the risk from ourselves to another person or entity. For instance, we purchase insurance so that if we do cause an accident the insurance company can step in and pay for lawsuits and judgments made against us. Of course in most states we are required to carry at least some auto insurance, which would transfer some risk. The more premium we are willing to pay, the more coverage we get and therefore the more risk we transfer from ourselves onto the insurance company. When purchasing auto insurance, it helps to shop with multiple insurance companies to really make sure we get the best coverage at the best price. Coverage and prices can vary so greatly between insurance companies that it is helpful to have a professional broker such as Insurance Professionals of Arizona who can help you mitigate your risk through risk transfer and make sure you are receiving the best coverage for your premium dollar. Give IPA a call to make an appointment for a free insurance review 480-981-6338.